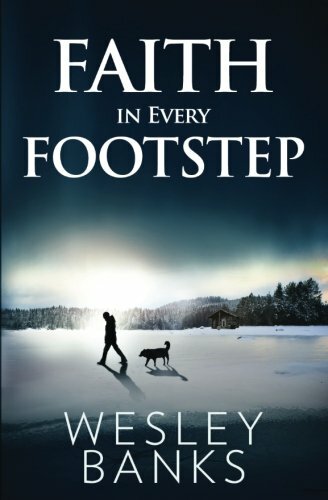 I received the Faith in Every Footstep book from FlyBy Promotions and couldn’t wait to start reading it. I have to admit, it was kind of hard to get started. Seeing that it was a book about dogs, and just recently having lost our friend “Buddy” after 8 years, I thought it would probably bring tears, thinking about other dogs. The story turned out to be amazing. The prologue really drew me in and made me want to continue reading. Seeing how all of the things started working together for the main character and what he had planned, etc. was awesome. I love when people are able to do certain things perfectly, even without the so-called necessary education or training, as so many say are needed. There are that certain few that just have a “gift”, and that’s what the main character had with his “crew”. The story so far, has been a great one. I cannot wait to continue reading to see what happens and where things end up. This sounds like it will be an amazing movie, as well and I’ll definitely be in line to see it if/when it comes out. Even with losing our amazing Buddy recently, all animals hold a place in my heart and being able to read about some amazing ones was wonderful! I definitely recommend this book! So MUSH and let’s all head for that Burled Arch! On the eve of one of mankind’s toughest races, accompanied by thirteen of America’s rarest dog breed, rookie musher Kyle Walker only has one thought in mind: win. Discovered in the lowlands of South Carolina, the Carolina grays have traveled over five thousand miles to face off in the 2003 Yukon Quest. But one dog stands above the rest–King. When an unexpected storm strikes, Kyle Walker and the reigning champion are forced to turn back. Stranded at the checkpoint, Kyle and his dogs find solace in a young veterinarian with auburn hair and keen green eyes–Jenna Maynor. In this storm another race is forming, one of an Inuit man racing to save his family. Presented with the choice to help, but at the risk of his and his dogs’ lives, Kyle Walker ventures into the unknown in search of a mom and two young daughters. The Yukon Quest was founded on the premise that a dog driver and his team should be a self-sufficient unit capable of challenging varied terrain and severe weather. But these conditions may prove to be too much, even for Kyle and King. 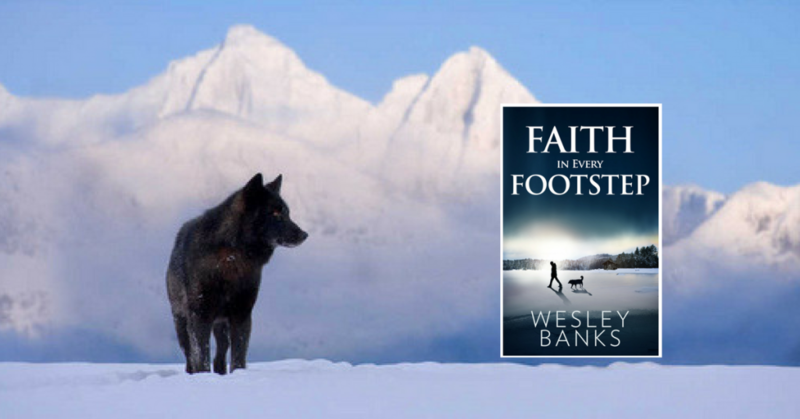 Wesley Banks was born in 1983 and grew up on the west coast of Florida. He graduated from the University of Florida with a Bachelor’s and Master’s degree in Civil Engineering. 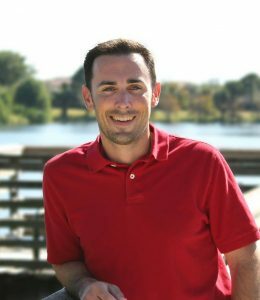 After spending over 7 years building movable bridges from Florida to Washington he decided to focus on his true passion: writing. Wesley recently moved from Florida to Oregon to get back to the great outdoors that he’s love so much. He lives with his wife Lindsey, and his two dogs Linkin and Story. Most of his time these days is spent writing, with as much rock climbing, hiking, or skiing as they can fit in. Disclaimer: I, Jamie Tomkins, own and operate TigerStrypes Blog located at www.tigerstrypes.com. From time to time you’ll hear about my real life experiences with products and/or services from companies and individuals. Let it be known that I have no affiliation with these said companies, and have not received compensation for reviewing their service/product. The service/product was purchased by me with monetary means, points, or coupons. No portion of the product/service was given to me by the company or any agents of the company. The review that I give regarding the product/service is based off my own personal experience; I do not guarantee that your experience will be the same. This sounds like an amazing read! Your details definitely got me interested! This sounds like a great book to read. Just added it to my list. It’s a wonderful story, for sure. I'm a Mom who likes to let other Moms know about great stuff. Honest PR's are the key!